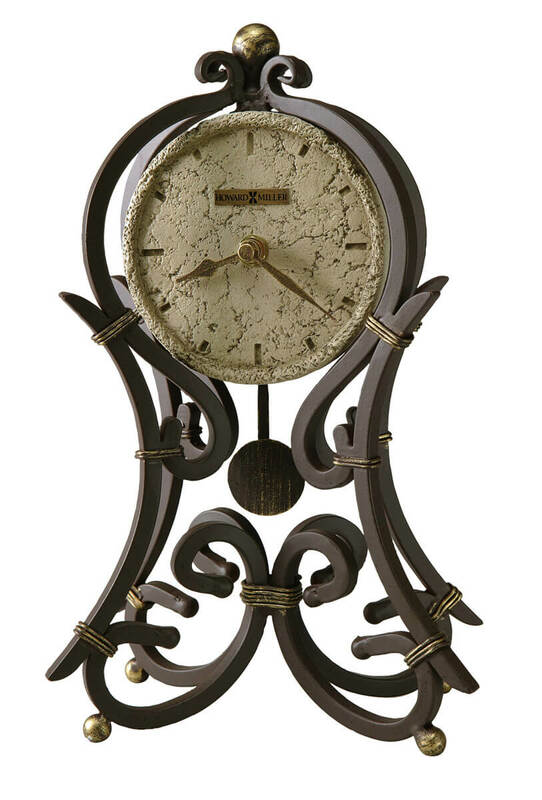 This wrought iron mantel clock is finished in aged iron with antique gold accents modeled after our very popular 615-004, Vercelli floor clock. The dial is cast polystone with cast hour markers and raised outer edge; the hands and pendulum are finished in aged iron to match case. Quartz, battery-operated movement requires one AA sized battery (not included). Our prices are the lowest allowed online by Howard Miller. You will save $34.35 (30 %) on this Howard Miller Vercelli Mantel 635-141. 2-year warranty on parts and workmanship. Free shipping is available on all orders over $200. $" + hit.Price.toFixed(2).replace(/(\d)(?=(\d\d\d)+(? !\d))/g, "$1,") + "
" + hit._highlightResult.CategoryName.value + "
" + hit._highlightResult.SubCategoryName.value + "